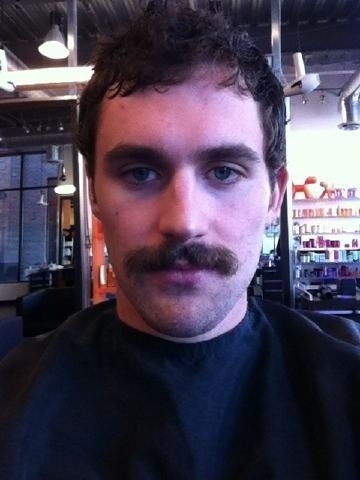 This is Kevin Love with a mustache. He looks pretty awesome. Also, when you type ‘moustache’ in an iPhone, it wants to correct it to “moist ache”. This entry was posted in Sports Steesh and tagged basketball, Humor, Kevin Love, Moustache, mustache, nba, Timberwolves on April 19, 2012 by Los Bulls. 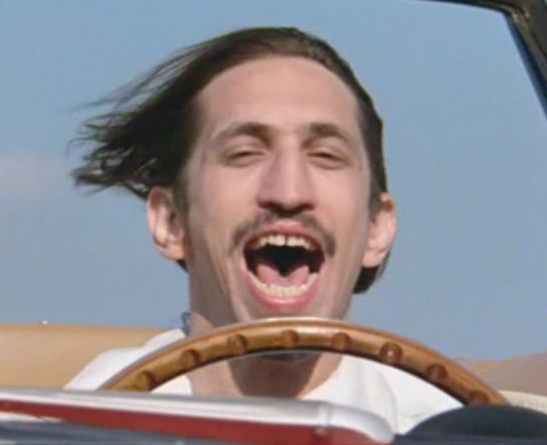 Richard Edson is a character actor, perhaps best known for his joyride in Ferris Buehller’s Day Off. He has 95 other credits to his name on IMDB, and I don’t have much time right now, so he might be better known for something else. Does it matter? This entry was posted in Character Actor, Movie Steesh and tagged Actor, character actor, Ferris Bueller's Day Off, Humor, IMDB, John Hurghs, Joyride, Movies, mustache, Richard Edson on April 19, 2012 by Los Bulls.